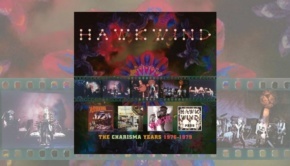 Following on from the recent release of the Hawkwind Charisma Years box set we are now presented with the RCA Active Years set, this one covering the three albums that the band released on the RCA label in 1981 and 1982. Chronologically there is a break here, we are missing the acclaimed Levitation which was released in 1980 on the Bronze label, notable for the inclusion in the ranks of Ginger Baker on drums. This set includes Sonic Attack (1981), Church of Hawkwind (1982) and Choose Your Masques (1982), presented like the Charisma Years set in a clam shell box with the CDs contained in replica card sleeves, also including a poster with the track listings on the reverse. 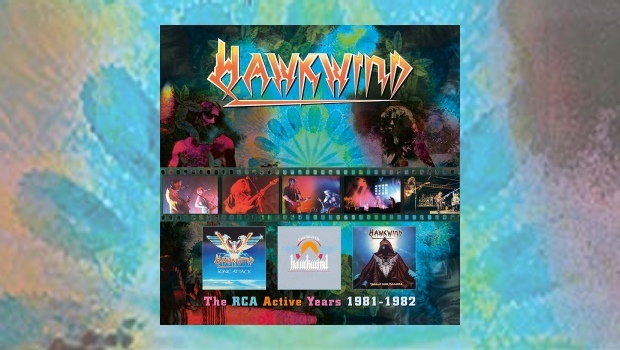 Following the departure of Robert Calvert, Hawkwind continued mainly as a four piece led by Dave Brock with occasional guest musicians added throughout the albums. This streamlined Hawkwind had a consistent period of album chart success with three albums in two years. 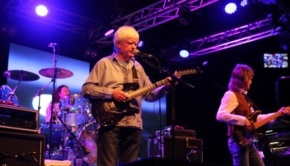 This along with some memorable concerts at the time gained them a new audience of younger fans. I do remember this was the period that I returned to buying Hawkwind albums and purchased these three on vinyl, having missed out on the previous five, four of which I caught up with during my review of the Charisma Years set. Sonic Attack saw the return of Michael Moorcock, adding his vocals to Coded Languages and also providing writing contribution to this and two other tracks. We also get a fan favourite in the shape of a reworking of the title track, a little different to the early seventies version but equally as effective. The songs here have a more direct rock feel with a slight punk edge and the usual pounding rhythms you would expect from the band. 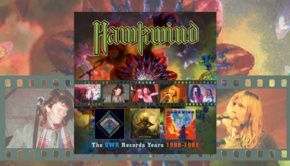 Church of Hawkwind, when released on vinyl in 1982, originally had side one titled as ‘Space’, covering tracks one to six, with the second side titled ‘Fate’ for tracks seven to twelve. This is indicated on the sleeve but the tracks are just listed under their group title. This album continues with the more streamlined style to the songs, with sound effects and spoken words spread throughout. On Some People Never Die they include what sounds like a spoken newsreel broadcast relating to JFK’s assassination. Elsewhere the trademark Hawkwind sound is present on Nuclear Drive and there’s what appears to be a Kraftwerk influence to The Joker at the Gate. Also released in 1982, Choose Your Masques continued with the same band line-up, although the sound appears to be a little fuller. This may be because there seem to be more keyboards used. 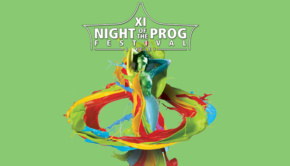 The album was recorded during June and July of 1982 at Rockfields Studio. We get a new version of Silver Machine which is different to the original, also lyrics written and recorded by Robert Calvert but unused appear on Fahrenheit 451. Drum machines and loops seem more prevalent on this album, which I understand caused some friction between drummer Martin Griffin and Brock. These versions have seen the albums undergoing 24-bit digital remastering by Ben Wiseman at Broadlake Studio in Hertfordshire and overall a good job has been done as the sound is both clear and crisp with good separation of the instruments. As I mentioned earlier, I have these albums on vinyl and the remastering has cleaned things up, but for me they miss some of the warmth of the originals. Another good box set release which would sit well alongside the Charisma set in your collection.